Playskool #Rocktivity Twitter Party TONIGHT! I’m excited to be co-hosting Playskool’s #Rocktivity Twitter Party tonight! I have always been a lover of Playskool toys. My daughter and son have literally grown up with them. With a new baby on the way, I’m so excited to be bringing more Playskool toys into my life. It will be wonderful to see my older kids showing their younger brother or sister how to play! 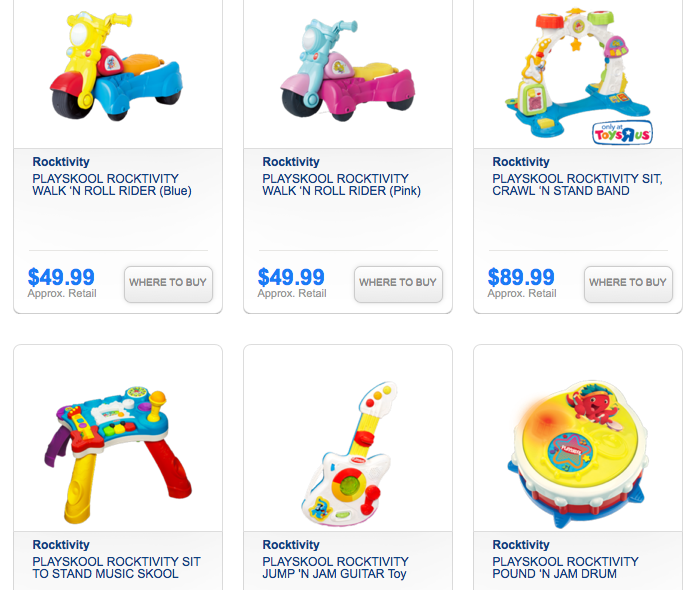 Playskool’s brand new Rocktivity line is amazing! I am obsessed with all the toys! Check out these awesome toys from the #Rocktivity line! Tonight join me and Audrey McClelland as we co-host our Playskool #Rocktivity Party! We couldn’t be more excited! !